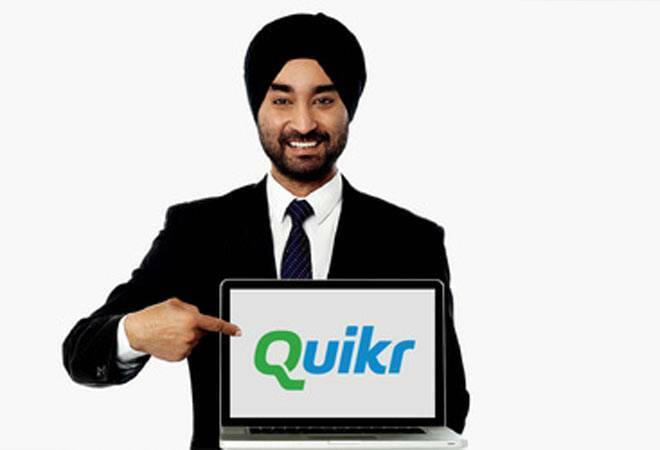 Online classified platform Quikr Monday announced the acquisition of Chennai-based India Property Online Pvt Ltd as part of its strategy to strengthen its real estate transaction and classified business. Real Estate contributed to 35 per cent of Quikr revenue in FY17-18 and is a profitable vertical for the company. The business is on track to again grow more than 100 per cent in FY18-19, the company said. "With USD 180 billion market potential, Indian real estate is one of the largest sectors of the economy. Since verticalisation of our business, we have looked at both organic and inorganic ways to go deeper in this strategically important category.